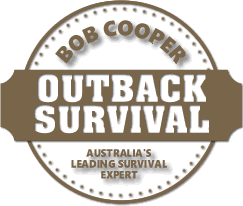 Bob Cooper has worked as a commercial fisherman and professional diver but it’s his bushcraft skills, developed over more than 30 years of experience, that have helped him make his mark. He has learned and practiced his craft in a variety of ways including living with traditional Aboriginal people in our Western Desert, instructing with Special Forces Units, lecturing with the Texas Parks and Wildlife Service on desert survival in the Mexican Desert, delivering Wilderness lessons in the UK and learning bushcraft skills from the Bushmen of the Kalahari Desert in Botswana. We might not be planning such adventures anytime soon but are there are basic skills that are valuable for us all to learn? 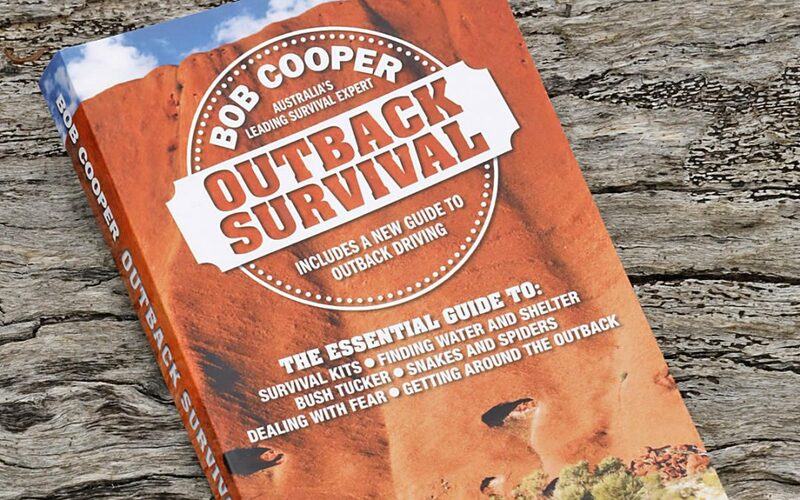 Bob has recently published a book titled Outback Survival, outlining the skills and preparations required to stay alive when something goes wrong. Bob joined me in the studio today as part of my radio program on 98five Sonshine FM. You can hear our discussion and pick up a few tips that could save your life by clicking the play button on the audio player on the original article.